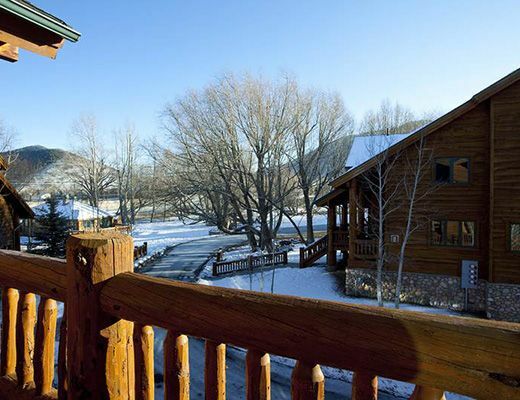 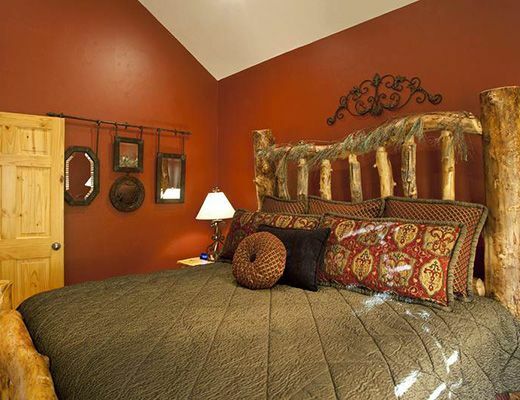 Ideally located just one mile to The Canyons Resort and within walking distance to the free shuttle, this cozy townhome rental offers the idyllic mountain retreat. 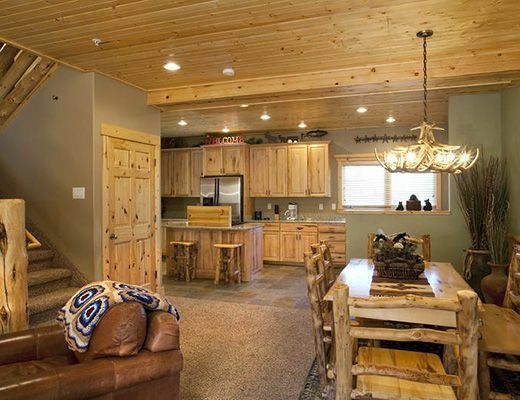 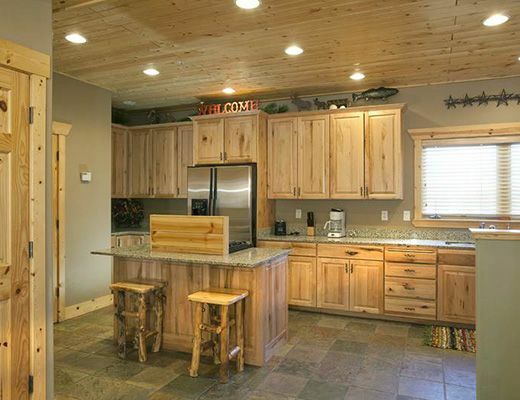 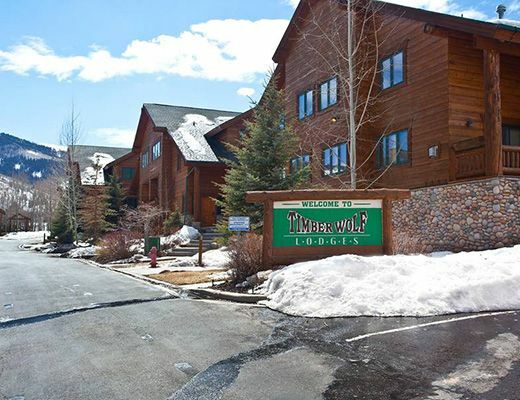 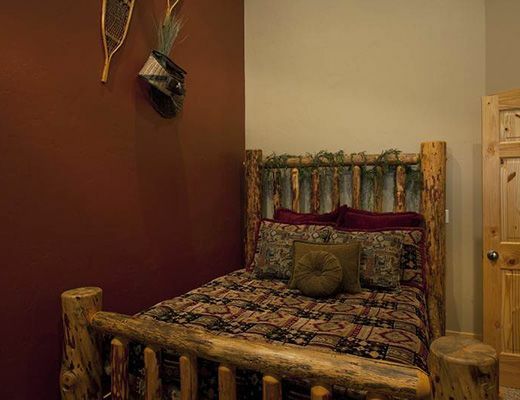 With an attractive log exterior, comfortable accommodations and fantastic upgraded amenities, this Timberwolf Lodges unit is certain to be a pleasant addition to your ski vacation. 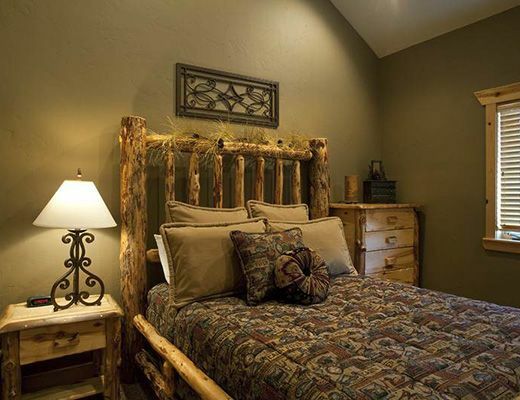 Warm and welcoming, this gold-rated townhome mixes modern decor with rustic-inspired accents. 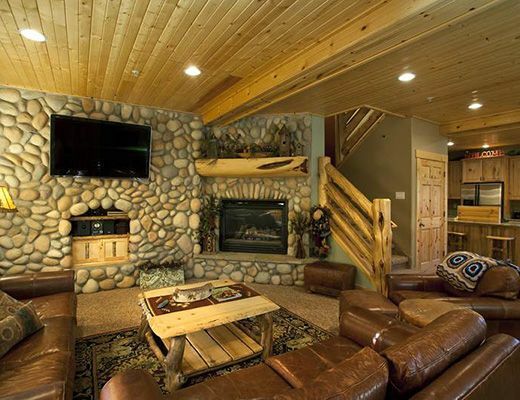 From the timber furnishings to the wood panelled ceilings, this unit is filled with alpine charm. 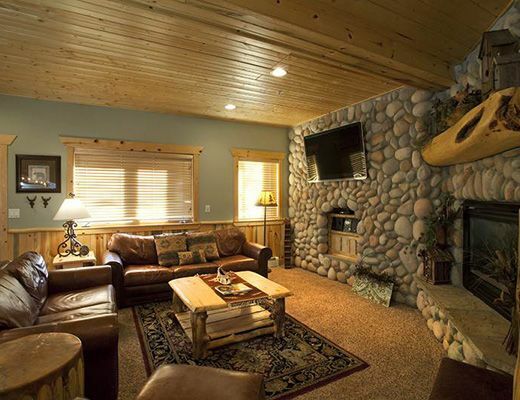 The inviting living room features relaxed leather furnishing and a river-rock fireplace, providing a quaint backdrop for entertaining family and friends, while the stunning kitchen is host to stainless steel appliances, granite countertop and shaker-style cabinetry. 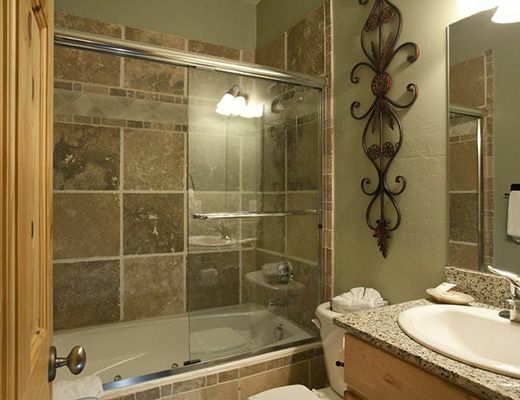 The three bedrooms and three baths are well-appointed and offer contemporary finishes and fixtures, ensuring rest and relaxation. 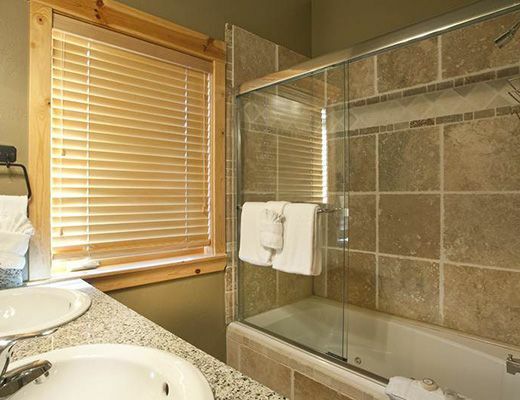 For added pleasure, two common hot tubs are available for guest-use.